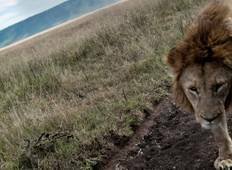 Discover a varied offer of budget christmas & new year tours that will take you through some of the most renowned destinations such as Ngorongoro Conservation Area and Arusha. Each affordable tour will provide you with memorable moments for some of the lowest prices on the market. 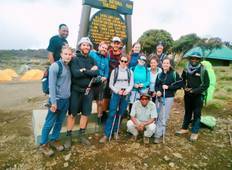 "I did Machame 6 days climb with Monkey Adventures and everything was more than perfectly..."
"Everything was absolutely perfect. The pickup, hotels, pre-trek orientation, etc...."